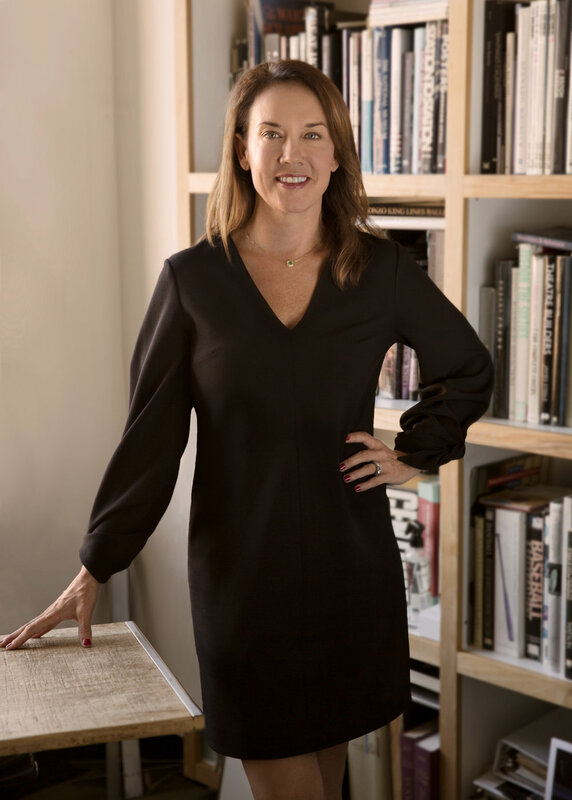 Margaret Johnson is a 20-year veteran of Goodby Silverstein & Partners and leads the agency's creative department, a position she assumed in 2015 after being named a partner in 2012. In 2016 she was named the agency's first Chief Creative Officer. Under her leadership GS&P has architected famous work with a humanitarian edge with Creativity Magazine naming GS&P one of its top 10 “Most Innovative” agencies in 2017. This has included the Tostitos’ “Party Safe” bag that was created to prevent drunk driving after the Super Bowl, DORITOS “No Choice” Chips, which encouraged millennials to register to vote in the 2016 election, “Dreams of Dali,” the Oculus Rift experience for the Salvador Dalí Museum, the anticyberbullying campaign “#IAmAWitness” for the Ad Council, the "Unacceptable Acceptance Letters" to combat sexual assault on college campuses, DORITOS Rainbows (the profits of which supported the It Gets Better Project), and the Häagen-Dazs “HD Loves HB” campaign. The latter prompted Congress to conduct hearings on colony collapse disorder. Over the years, she’s been named one of Adweek’s Most Inspiring Chief Creative Officers, an Ad Age Woman to Watch and earned places on Business Insider’s Most Creative Women and Most Creative People in Advertising. Margaret serves on the boards of the One Show and Facebook’s Creative Council. She was a founding member of the 3 Percent Conference and has judged the ANDYs, the CLIOs as well as the prestigious Titanium category of the Cannes Lions. She’s won awards at every major show, including the One Show’s first-ever Green Pencil for the Häagen-Dazs “HD Loves HB” campaign, the Grand Prize Kelly Award for the Häagen-Dazs “Five” campaign, a Cannes Cyber Lion for the Yahoo! outdoor interactive “Bus Stop Derby” and two Lions for Logitech’s “Ivan Cobenk” spot, which was included as one of the CLIO Awards’ 100 all-time World’s Best Commercials. Margaret also produced and directed Dunkumentary, which was featured in the Short Film Corner at Cannes.